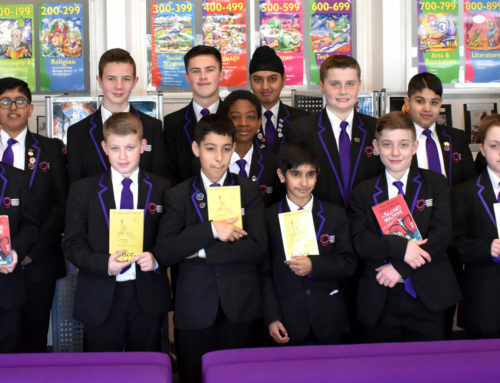 Book Clubs in Schools (BCiS) celebrates five years of delivering a cross-age peer mentoring programme to primary and secondary school students across the UK. The scheme helps young people develop a lifelong love of reading, character and communication skills, and builds cultural capital. 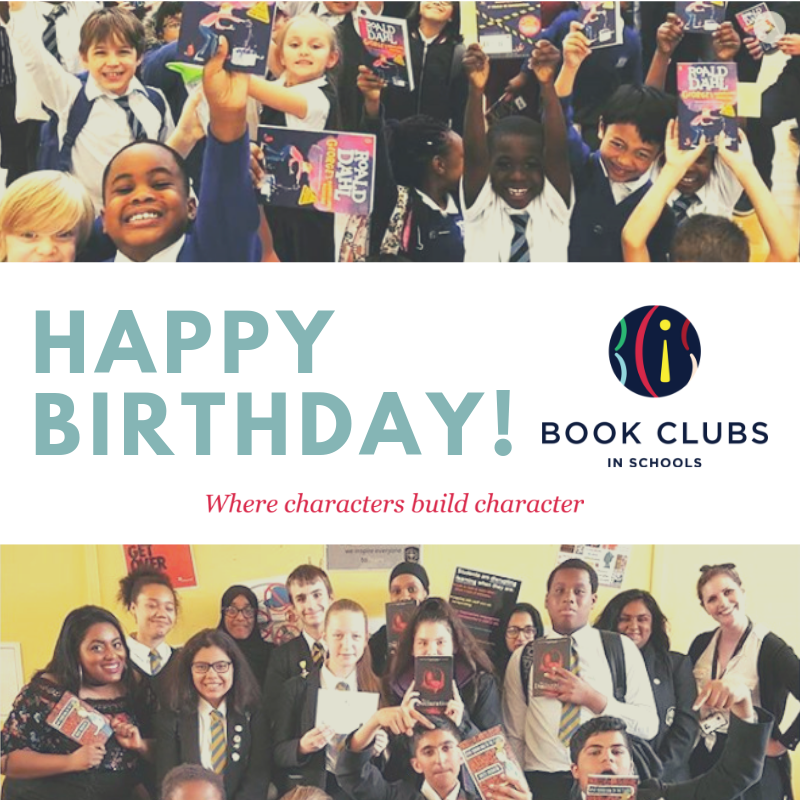 A celebration will take place 28thof March at the West London Free School in Hammersmith, one of the founding book club schools. 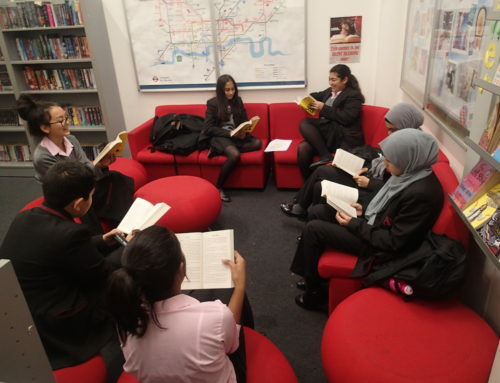 Founded in 2014, over 10,000 students have taken part in the Book Clubs in Schools programme to date. 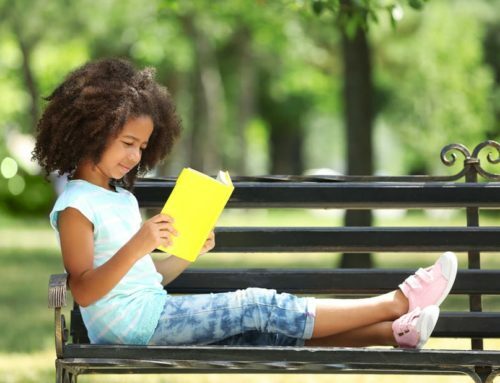 Book Clubs in Schools (BCiS) is a not-for-profit, unique cross-age peer mentoring programme. We work in primary and secondary schools, starting with the most disadvantaged areas. 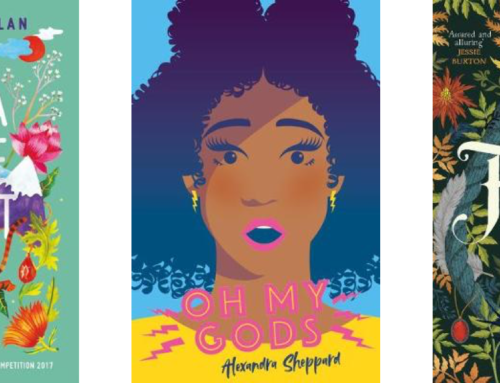 The book clubs help young people develop a lifelong love of reading, build character and communication skills, and encourage critical thinking and creativity and narrow the social gap. 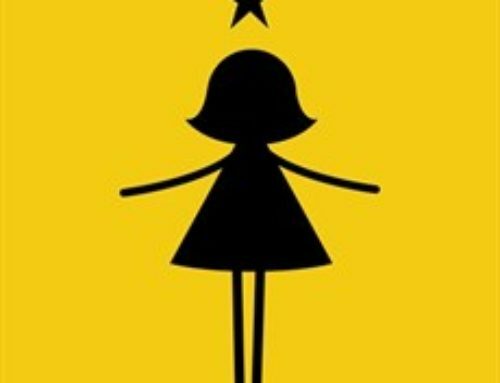 For more information, images or to see a Book Club in action please contact Alison Palmer, Co-founder of Book Clubs in Schools, on Alison@bookclubsinschools.org or 07808587606.